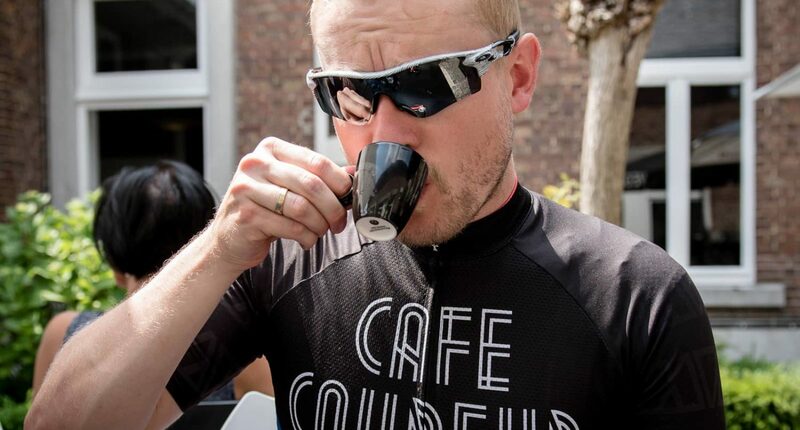 After sipping your pre-ride coffee at Café Coureur you are ready for a perfect cycling day in Limburg. 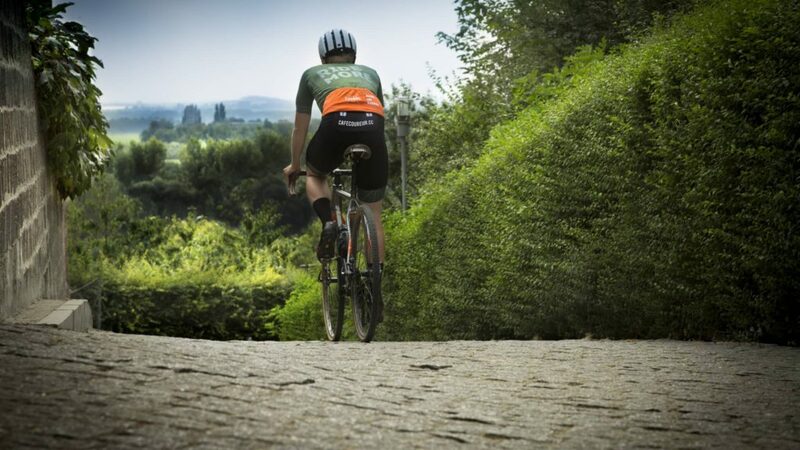 The rolling countryside of South Limburg offers you a stunning landscape, but… you have to earn it. 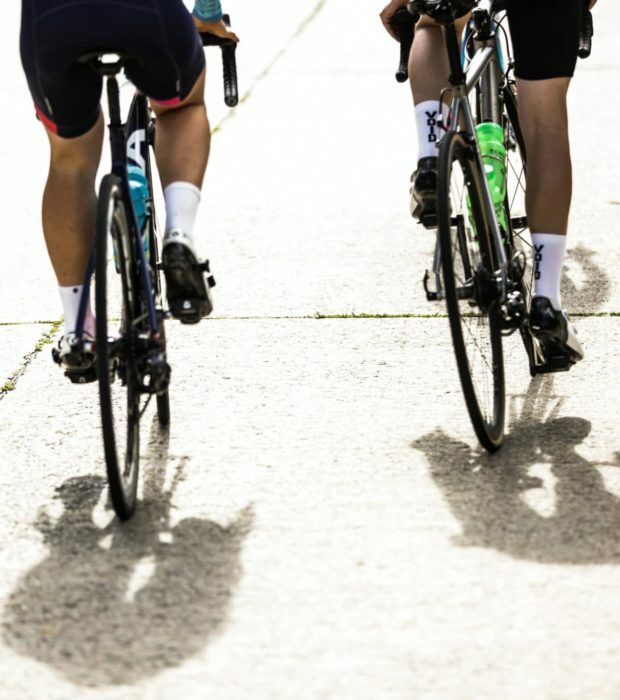 You ride towards the Circuit of Zolder, a cycling temple hosting World Championships in road racing, cyclo cross and BMX since 1963. Further down you pass Bike Valley, a cycling industry cluster with renowned brands as Bioracer, Ridley and Lazer Sport, gathered around a unique low-speed wind tunnel. 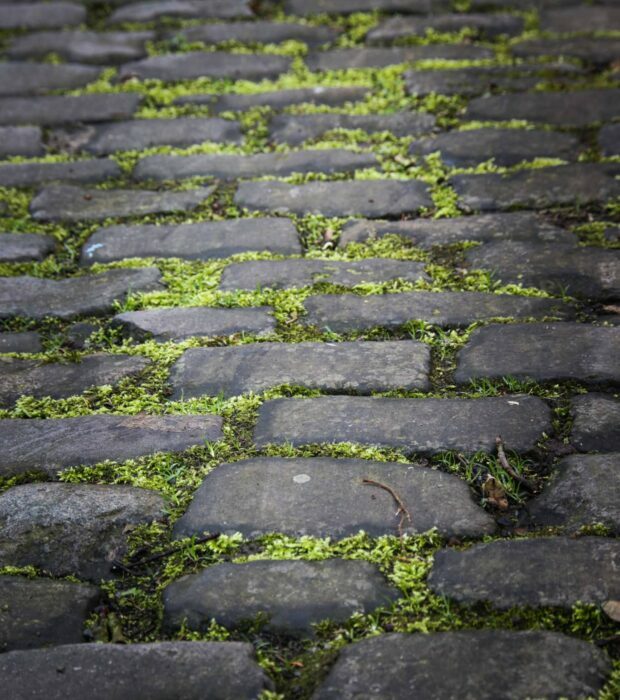 When heading back south, the route offers you a classic final, with various cobbled sections and short climbs. 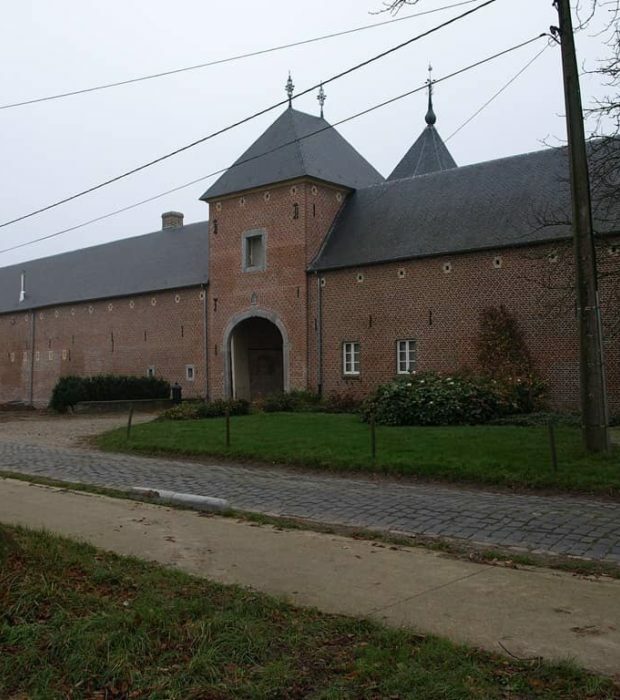 You ride along castles and beautiful orchards. It’s going to be tough, but the more rewarding. Once you get back at Café Coureur, a perfectly chilled cycling beer awaits you. 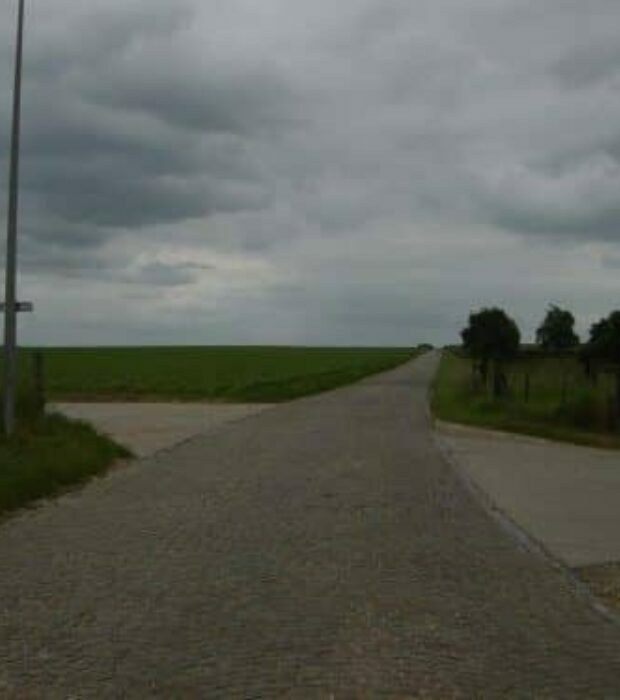 In the Printhagendreef you can choose between a concrete bike path or the 400m long cobblestone road. 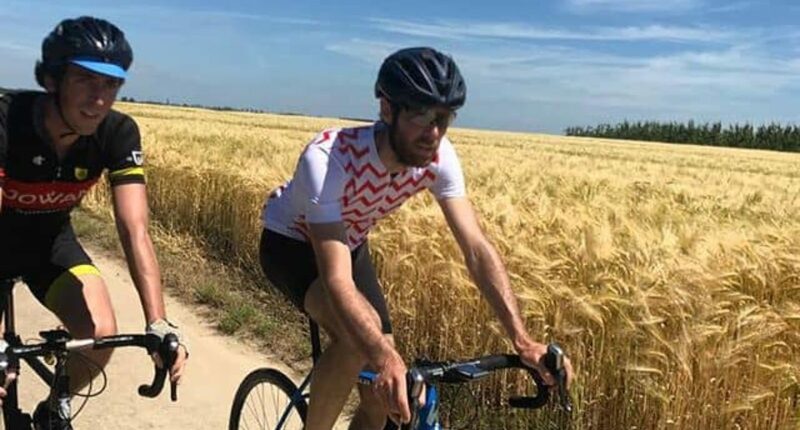 But of course, a real Flandrien always rides the cobbles. The strip is slightly downhill, so you can go really fast on this one. Check out the impressive castle farm on your left.